Deck Nine Games, the studio behind the Life is Strange’s prequel, Life is Strange: Before the Storm, has announced plans to develop a new game. Like Before the Storm, this project will be published by Square Enix. The studio and publisher announced the news in a recent press release, but they have yet to reveal what specifically is in the works. The partnership with Deck Nine has been a huge success. The opportunity to work with Deck Nine on another game was an easy decision, although we’re keeping the project details under wraps for now. We couldn’t be happier. Our passion is meaningful storytelling, relatable characters and rich gameplay. Square Enix is an incredible, world-class partner who shares our passion. With a new game on the cards, the developer is looking to expand its workforce. In the “Careers” section of Deck Nine Games’ website, the following positions are listed as open: Graphics Programmer, Creative Director, and Senior Console Programmer. Whatever Deck Nine has planned, it’s almost guaranteed to provide a narrative-driven experience. 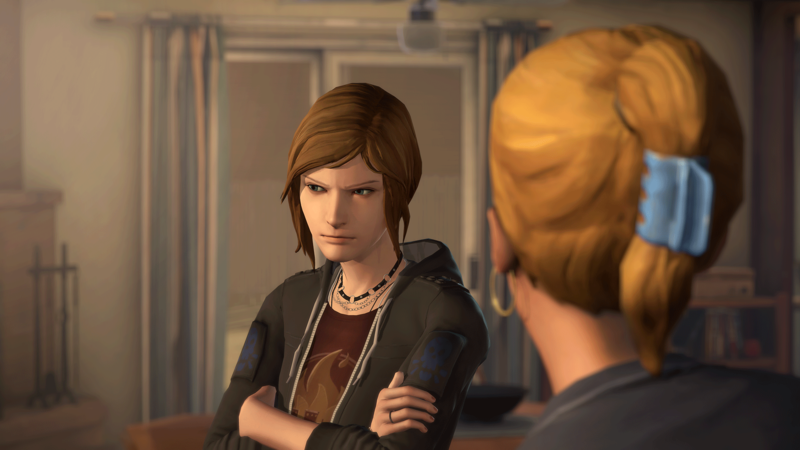 Before the Storm may have taken liberties with regards to gameplay (those Dungeons & Dragons-esque minigames were a highlight), but it perfectly nailed Life is Strange’s emphasis on character and storytelling. If the studio aims to develop a game with half as much emotional resonance, something special is likely to emerge. For those interested in more Life is Strange, the wait to return to that world is nearly at an end. Life is Strange 2‘s first episode launches on September 27, 2018.